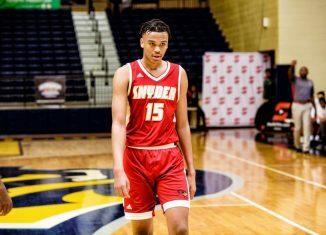 Charles Kelly turned down one offer from one Power Five program. But he couldn’t say “no” to another. 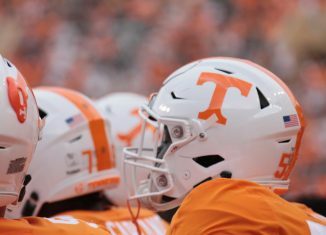 Tennessee’s safeties coach and special teams coordinator is reportedly set to join Nick Saban’s staff at Alabama per a report from Volquest. 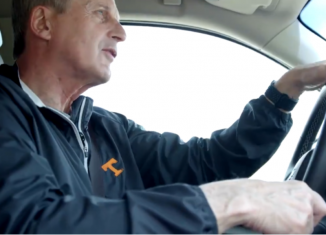 According to the report, Kelly is leaving Tennessee to coach the secondary at Alabama, and he’s expected to gain additional titles once Saban fills out the rest of his defensive staff. Kelly recently turned down an offer from Maryland to join new head coach Mike Locksley’s staff as their defensive coordinator. 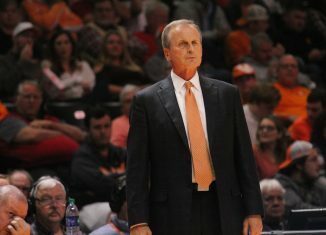 Now, however, he appears set to leave Tennessee for real this time. 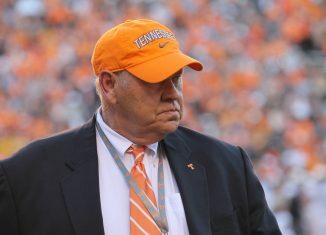 The report also states that Kelly’s deal at Alabama will be just under $1 million annually. 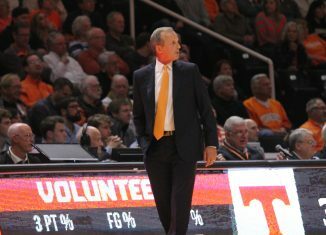 This past season with Tennessee, Kelly made $330,000 according to the USA Today Sports assistant coach salary database. 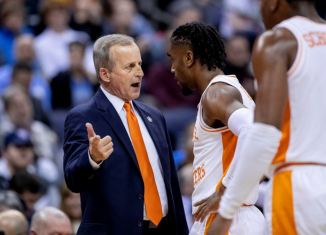 Kelly just finished his first season at Tennessee following four seasons as Jimbo Fisher’s defensive coordinator at Florida State. In 2013, Kelly was the linebackers coach for the Seminoles while Tennessee coach Jeremy Pruitt was the defensive coordinator. At Florida State, Kelly’s defenses ranked in the top-25 in three out of the four seasons he was their coordinator. In 2016, the Seminoles led the country in sacks behind 16 from Demarcus Walker. Before Kelly’s time in Tallahassee, he spent seven seasons at Georgia Tech as an interim defensive coordinator, defensive backs coach, and special teams coordinator. 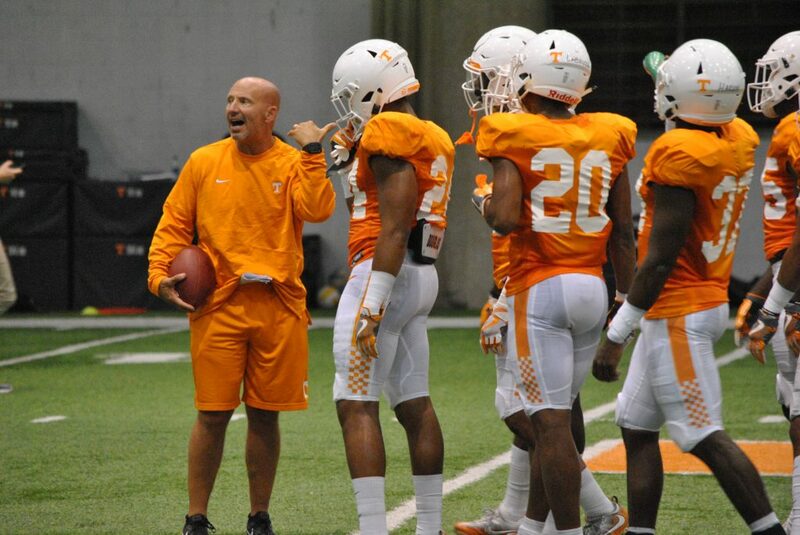 This season, Tennessee’s passing defense ranked eighth in the SEC and 60th nationally. 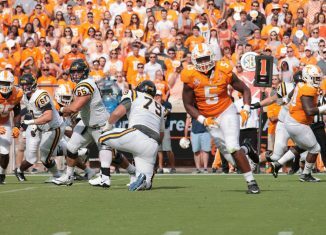 The Vols allowed opponents to throw for 222.9 yards per game. 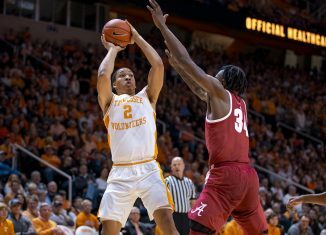 Tennessee had nine interceptions as opposing quarterbacks completed 63 percent of their passes against the Volunteers’ secondary. The Vols did play against some of the top passing attacks in the country, however. 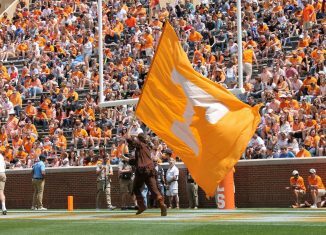 Tennessee faced quarterbacks such as Will Grier, Tua Tagovailoa, Drew Lock, and Kyle Shurmur among others. Kelly’s on-field coaching is one reason he’s a hot commodity, but his recruiting is what separates him from others. Kelly is credited by 247Sports as being the primary recruiter for four-star 2020 quarterback commit Harrison Bailey, four-star 2019 safety signee Jaylen McCollough, three-star 2019 athlete signee Aaron Beasley, three-star 2018 defensive lineman signee John Mincey, and three-star 2018 safety signee Trevon Flowers. 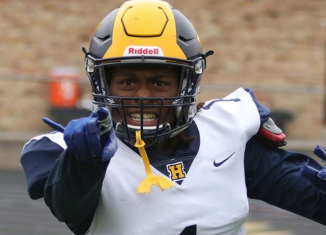 He’s also the secondary recruiter for four-star 2019 wide receiver signee Ramel Keyton, four-star 2019 safety commit Anthony Harris, and three-star 2019 defensive tackle commit LeDarrius Cox. 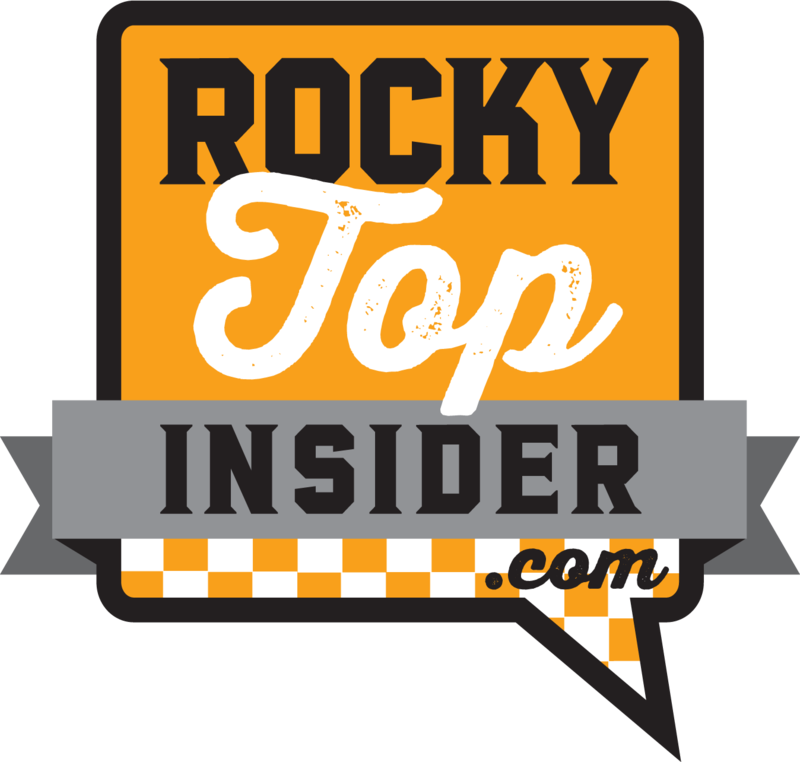 With Kelly’s expected departure, that should clear the way for Tennessee to finally officially announce the hiring of former quarterback and former USC offensive coordinator Tee Martin. 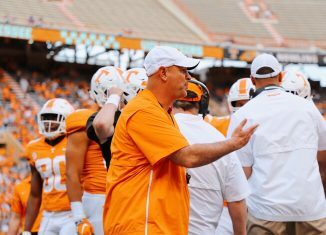 It hasn’t been announced what role Martin will serve on Tennessee’s staff, but it’s expected he’ll be coaching UT’s wide receivers.